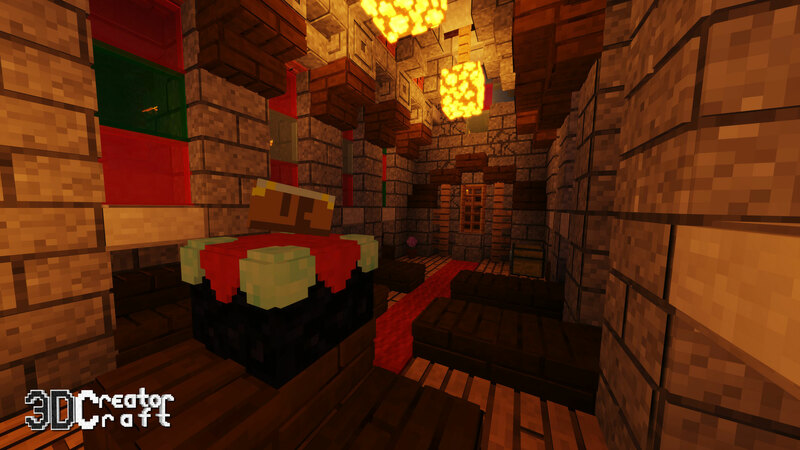 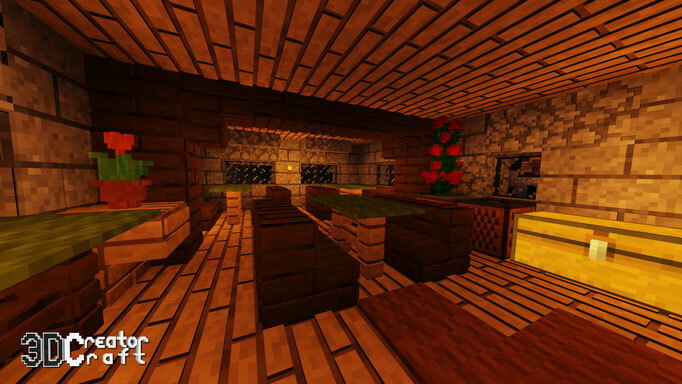 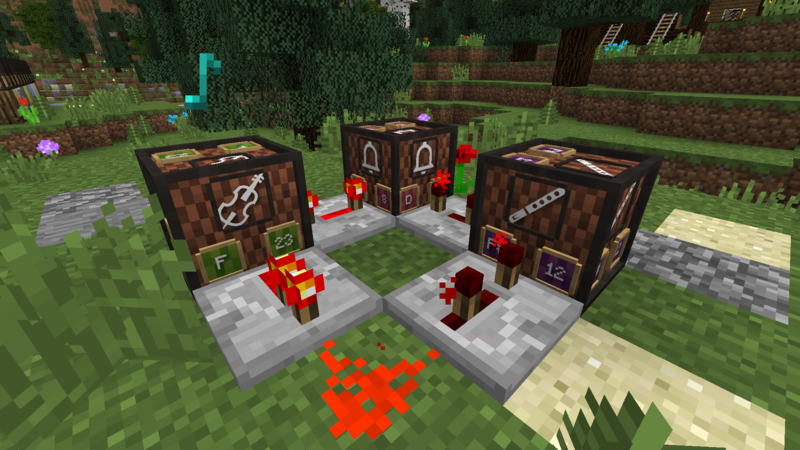 Welcome to the Image Gallery of 3D CreatorCraft and its Addons! 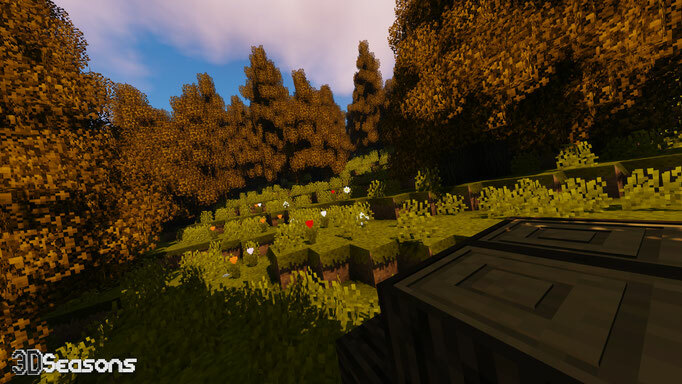 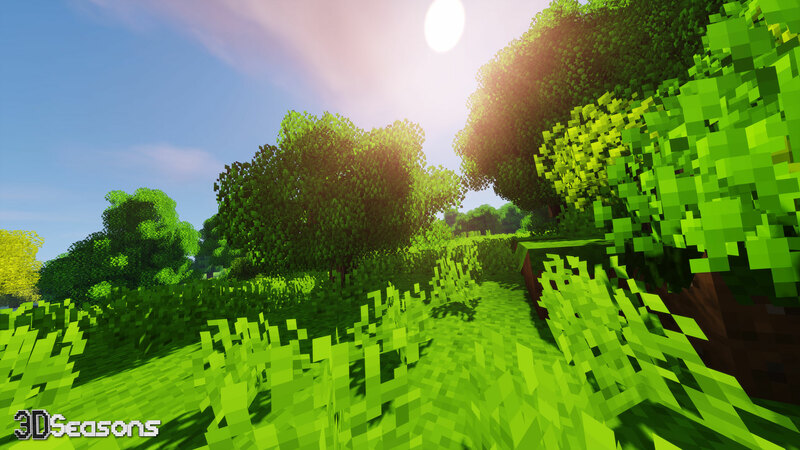 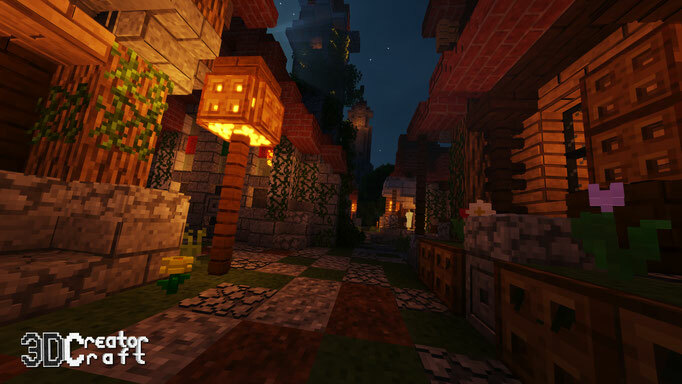 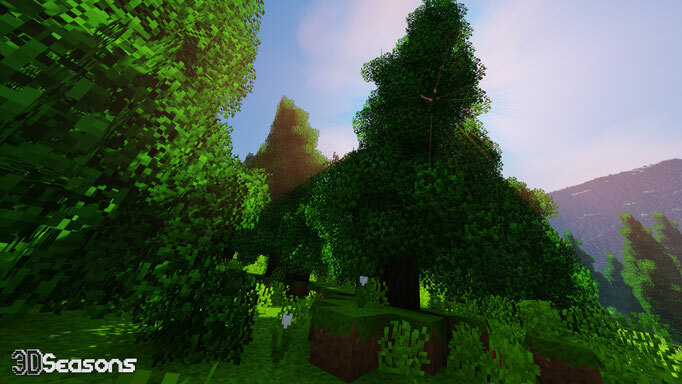 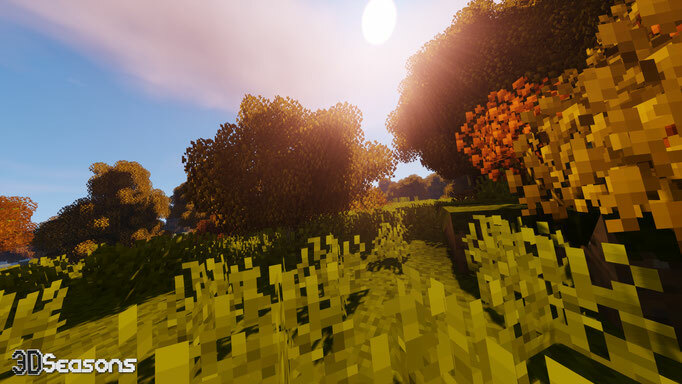 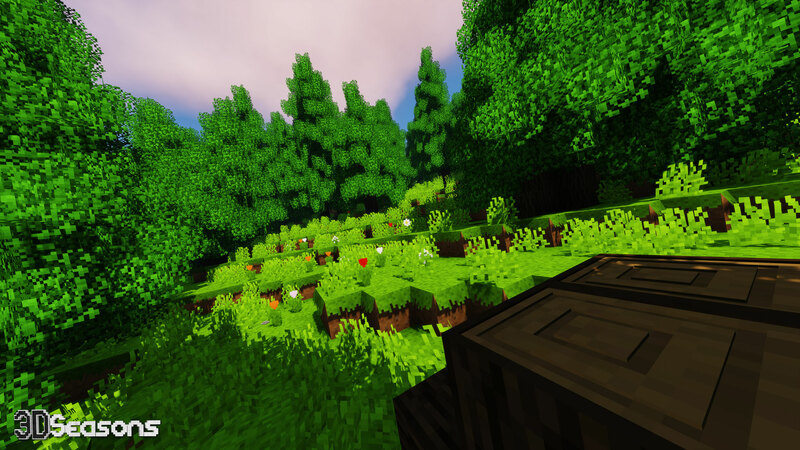 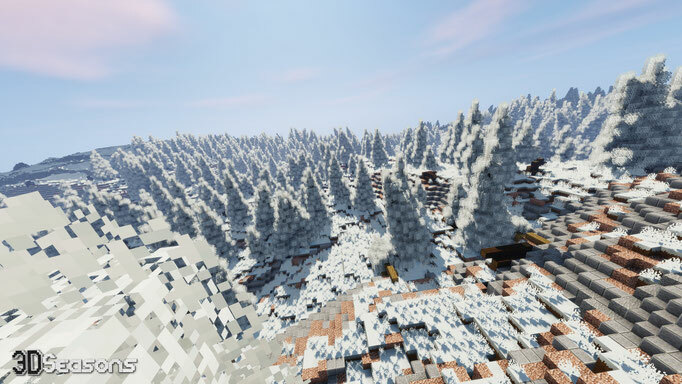 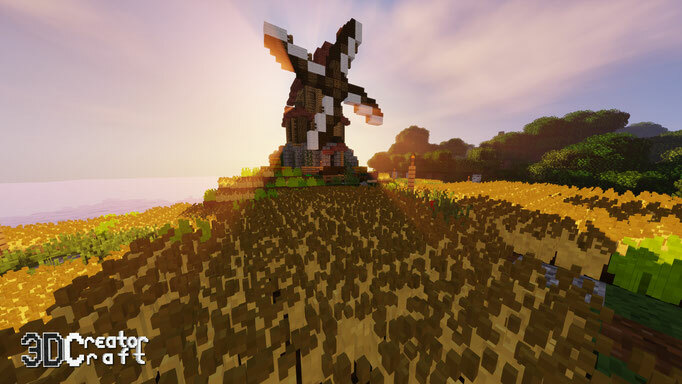 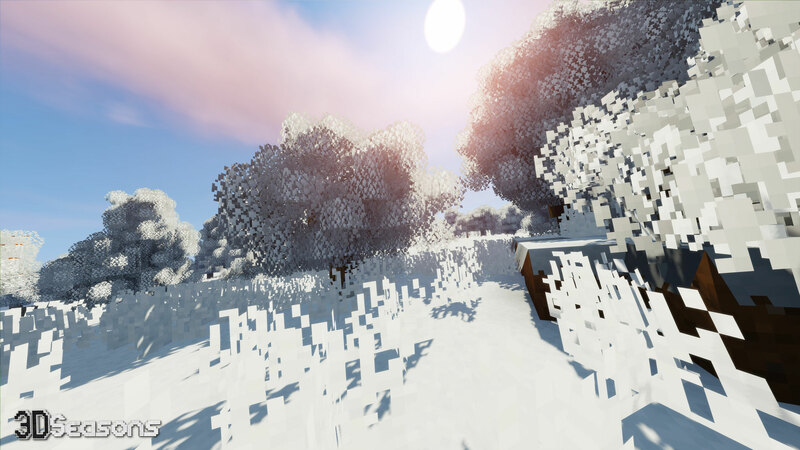 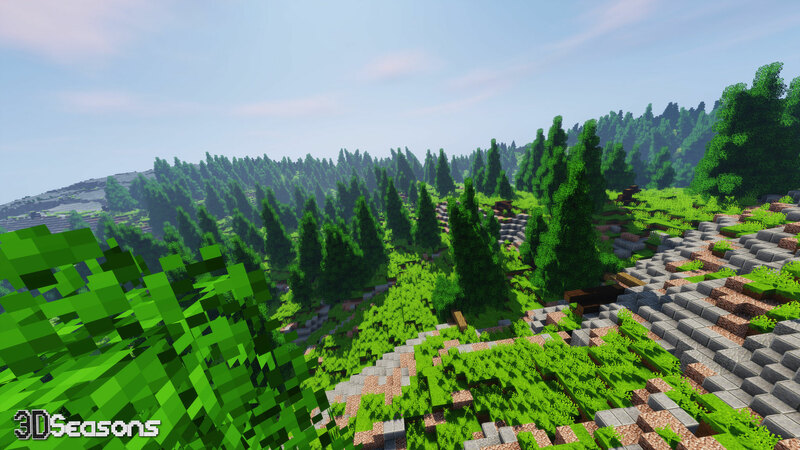 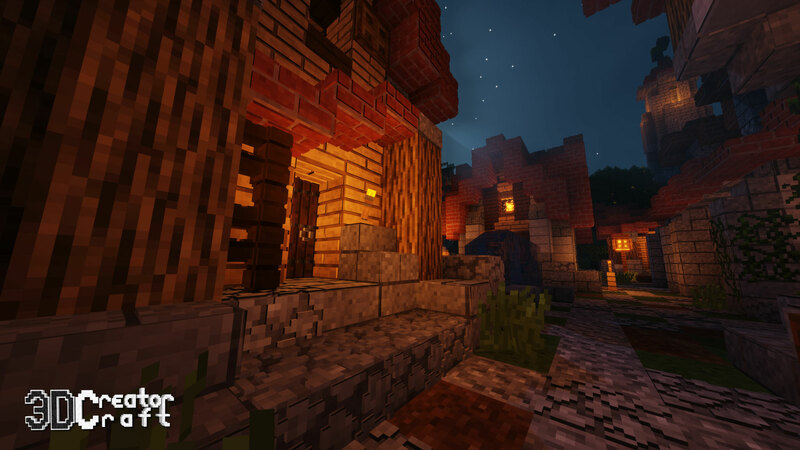 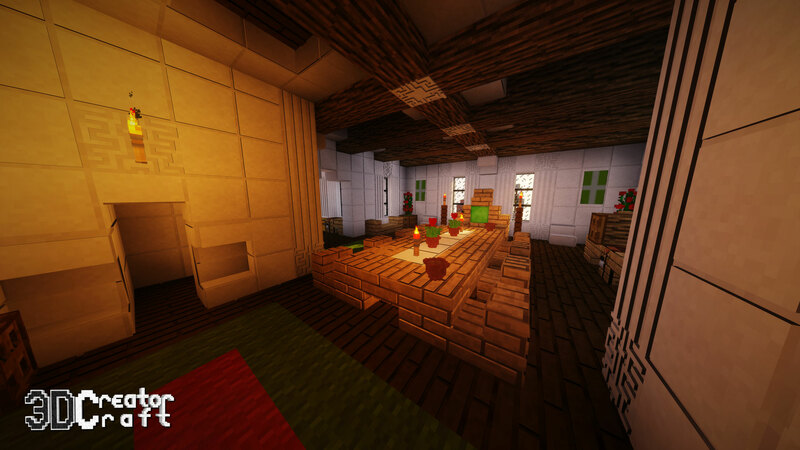 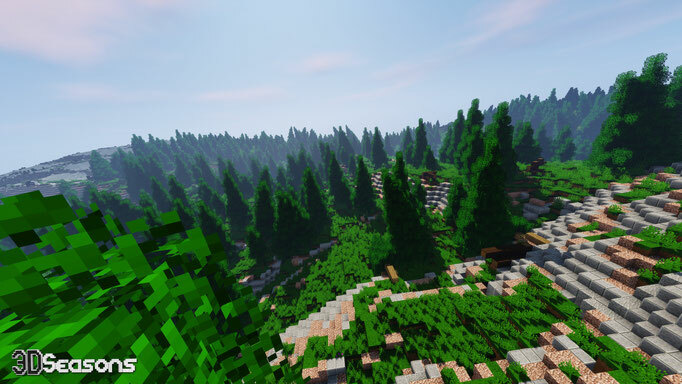 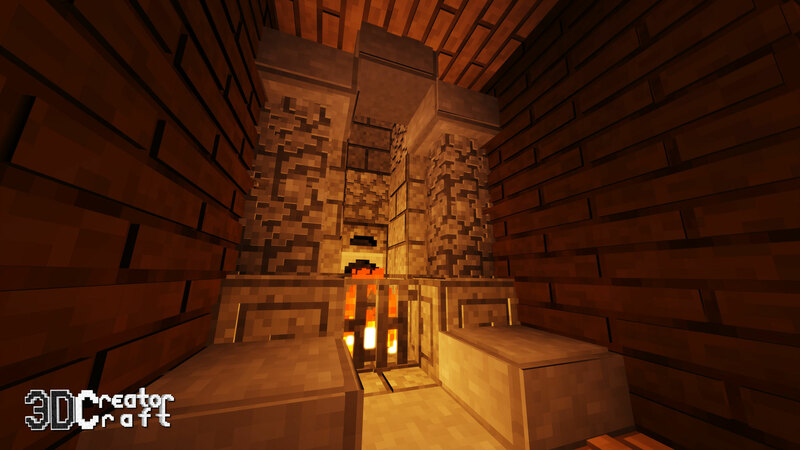 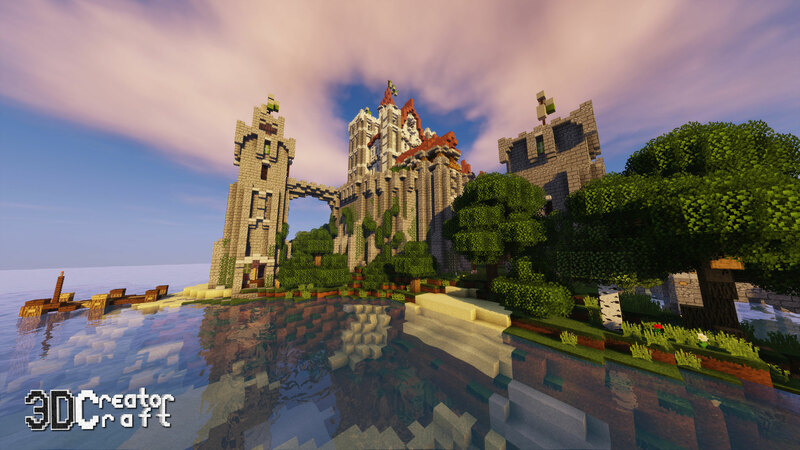 Take a look at some impressive screenshots and see how 3D CreatorCraft looks. 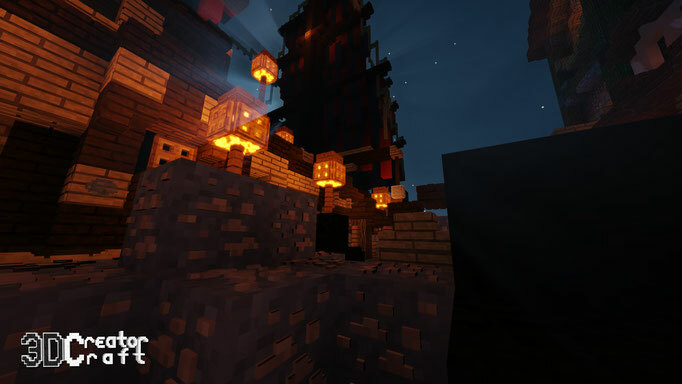 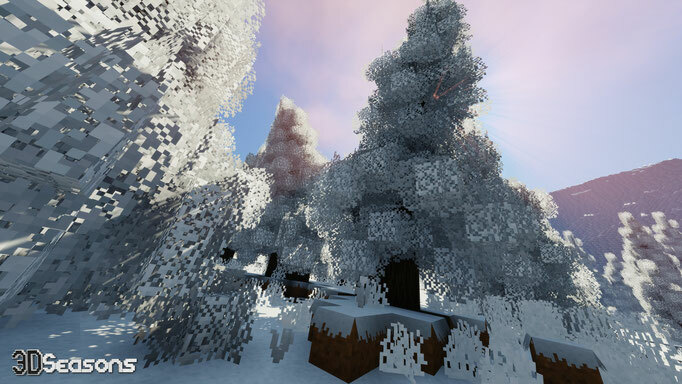 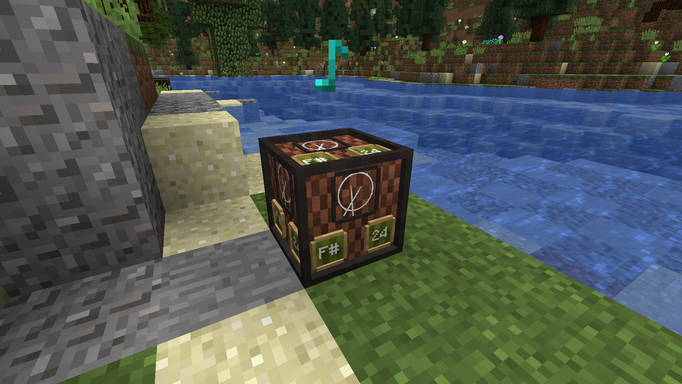 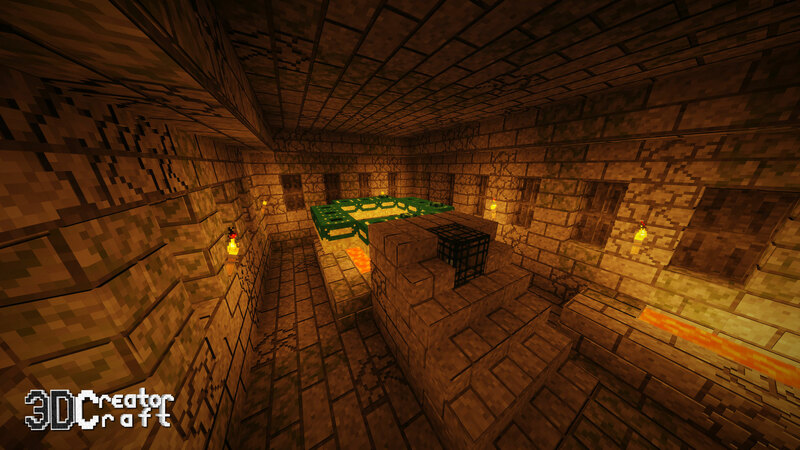 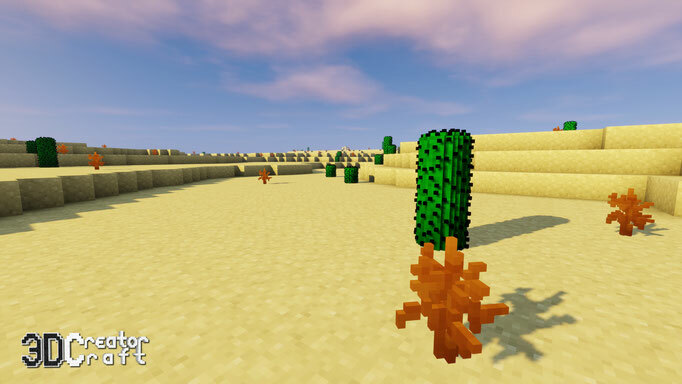 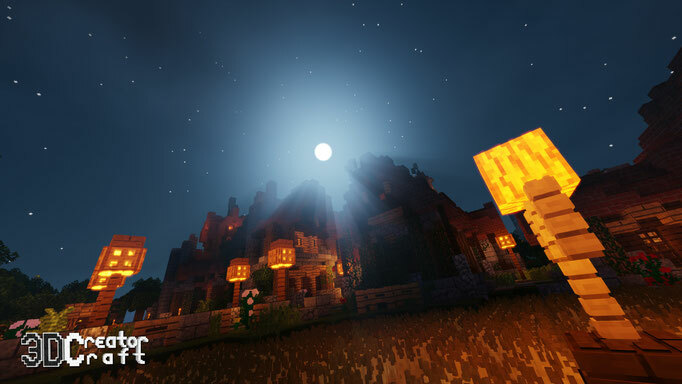 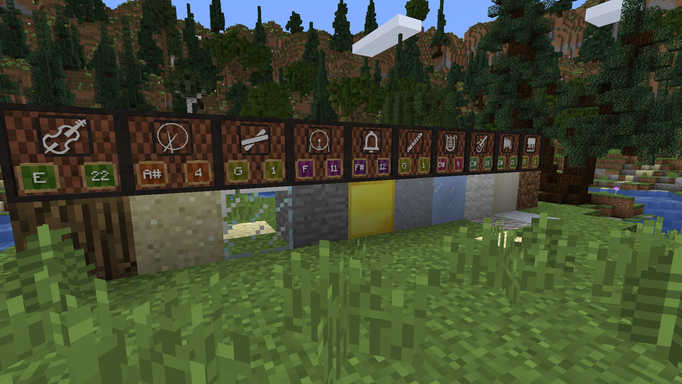 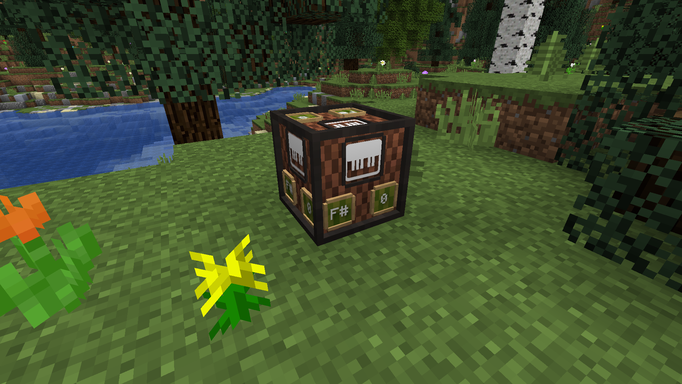 More screenshots, especially from Minecraft 1.13 are coming soon! 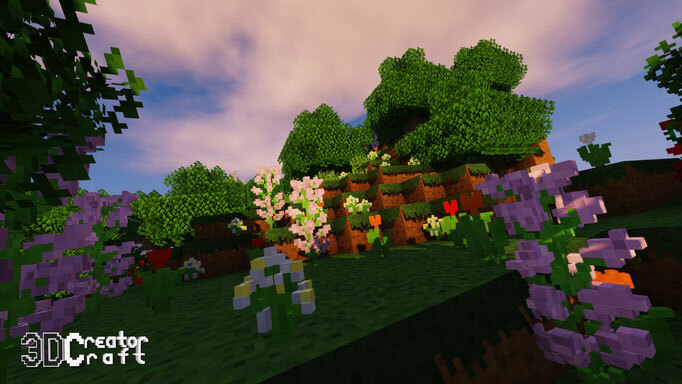 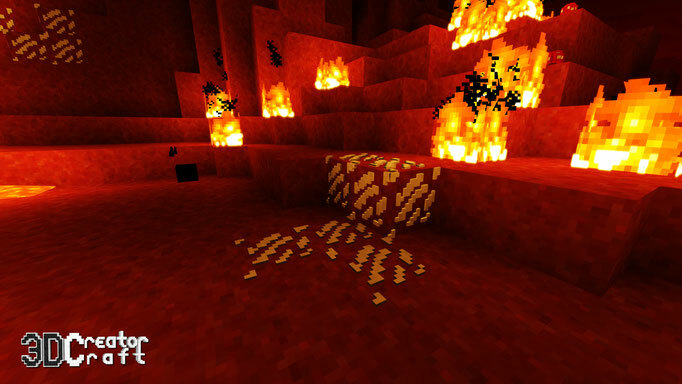 These screenshots are from old Versions of 3D CreatorCraft. 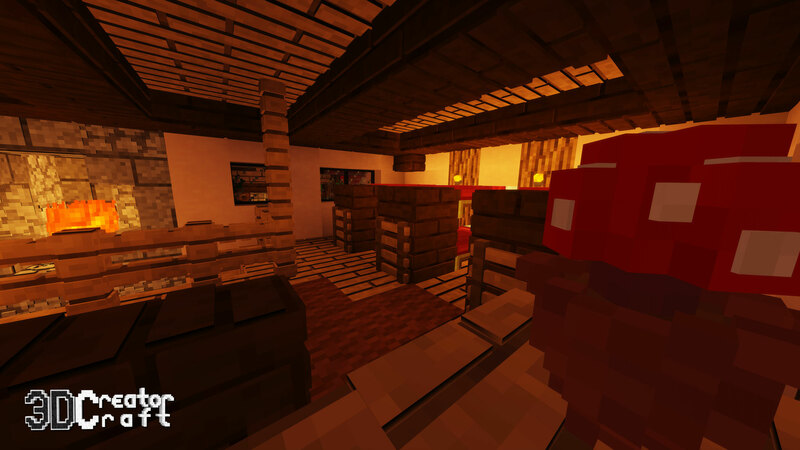 Some of the content may be outdated. 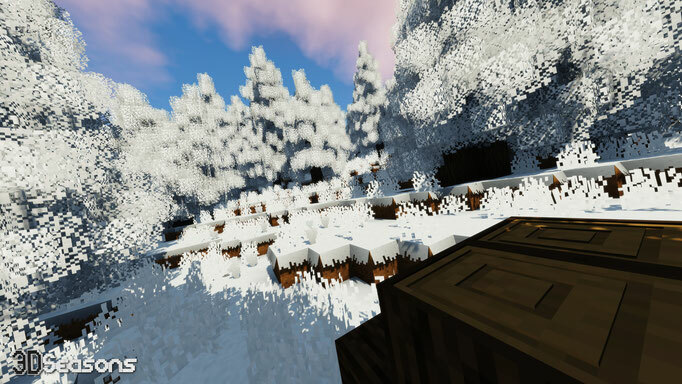 Newer Screenshots will be added as soon as possible.